A lot of world’s leading companies experiment and implement IoT solutions for diverse operational areas. The growth of demand for IoT in both consumer and industrial uses is evident. Introduction of IoT is changing the world, making it better for each of us. The more IoT solutions are being implemented, the more data needs acute analytics and even artificial intelligence to swiftly receive relevant information. Such info allows companies pinpoint deviations and technical breakdowns in real time. For example, automotive industry improves traffic safety using smart technologies like crash prevention, traffic routing, and eyes-off-the-road detection systems. With all said above, real-time decision making in IoT systems is yet limited with cost, form factor limitations, data transfer delay, and other criteria. 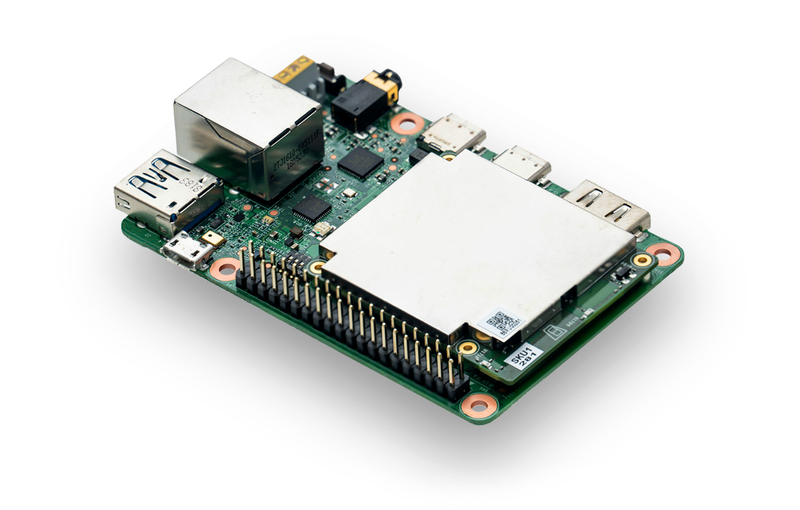 Google Cloud IoT tries to change the existing situations using machine learning on the end devices and by introducing services like Cloud IoT Core, Cloud IoT Edge, Edge TPU. Cloud IoT Core is entirely manageable service that allows to connect, configure, and receive data from a good many devices quickly and safely. Using Cloud Pub/Sub, the Core can merge data from decentralized devices into a single global system. If combined with other Google Cloud IoT services, the Core suggests complex solution for collecting, analyzing, and visualizing IoT data in real time. This, in turn, allows creating multifunctional models that optimize or predict valuable data for your business. Cloud IoT Core supports conventional MQTT and HTTP protocols, which allows customers utilizing a lot of the existing devices to build their IoT systems. This service works in the Google infrastructure that automatically scales in real time while making possible connection of a million devices if needed. Set up and manage separate devices via console or software. Use device identification and authentication mechanisms on connection. You can also configure logic of each device and remotely control it using cloud. Connection endpoints for load balancing of components, native support of MQTT and HTTP, storing al telemetry to Pub/Sub are the best features it provides. Clout IoT Core collects data published in Cloud Pub/Sub for further analytics. Use Google BigQuery to perform a specific analysis or Cloud Machine Learning Engine to apply machine learning. After that, you can visualize the results using a variety of reports and informational dashboards in Google Data Studio. Moreover, to simplify and speed up connection of various devices to Core, you may leverage add-on provisioning service of Google IoT. It makes onboarding of both customers and manufacturers. This service uses hardware-level reliable security (aka crypto chip or Secure Element (SE)) to securely provision devices. This allows to provision millions of devices to the right Core with no human intervention. 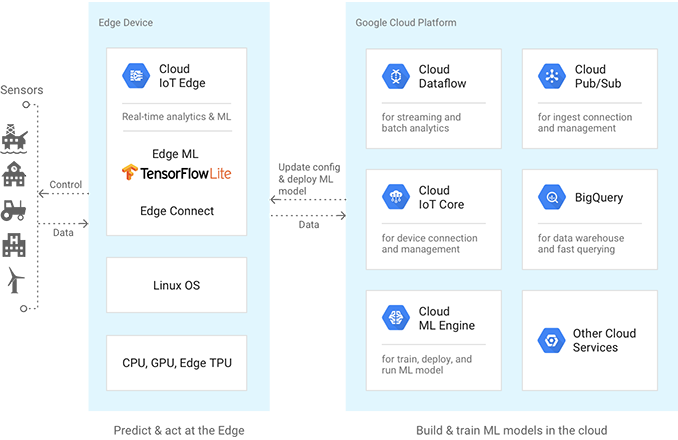 Useful tool to expand Google Cloud data processing and use machine learning on edge devices such as automated conveying lines, turbomachinery, etc. With this, devices can function in real time using their sensor data and predict results locally. Edge can work on Linux-based operating systems. It comprises two runtime components (Connect and ML) and ASIC chip custom hardware accelerator (TPU). Edge Connect — For secure connection of edge devices to cloud, software and microprogram updates, Core data transfer management. Edge ML — For on-device inference of machine learning TensorFlow Lite models. Benefits: processing power rise, low latency, versatility, and more. Edge TPU — AI chip for running TensorFlow Lite models at the edge. Highly effective, optimized, and has a variety of uses. Can be a huge plus if used with Cloud TPU. Edge-local processing of images, videos, gestures, sounds, and movements. More effective than sending raw data to cloud. Eliminating need to send large amounts of — potentially confidential — data. Authenticating edge devices using JSON Web Token. More efficient than TLS stack mutual authentication. Faster ML preparation in cloud. Faster ML analytics at edge devices. Enabling sensors to make local real-time smart decisions. Launching precise AI at the edge with high efficiency. With rapidly increasing need for interconnected devices that require confidentiality, low dwell time, and high capacity, launching AI models at edge devices is becoming common. Edge TPU is perfect for that as it provides high efficiency at low consumption of physical resources and energy. Base board that provides all needed edge connections. 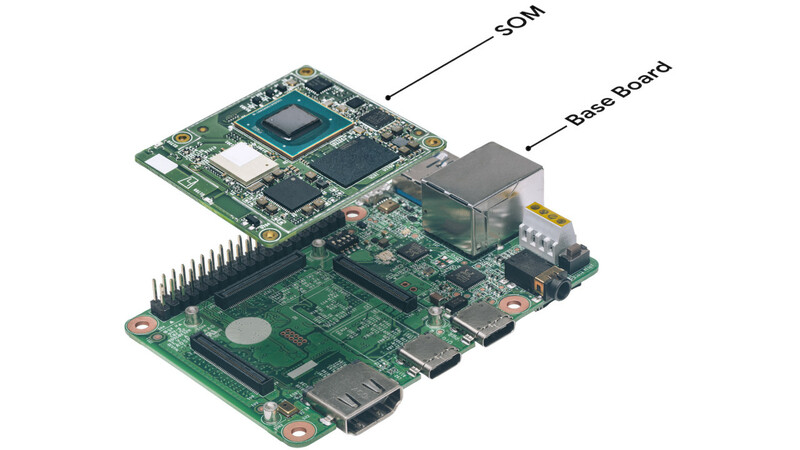 You can mount or dismount System on Module (SOM) circuit and integrate Edge TPU module to your devices. The USB device that adds Edge TPU coprocessor to the system. 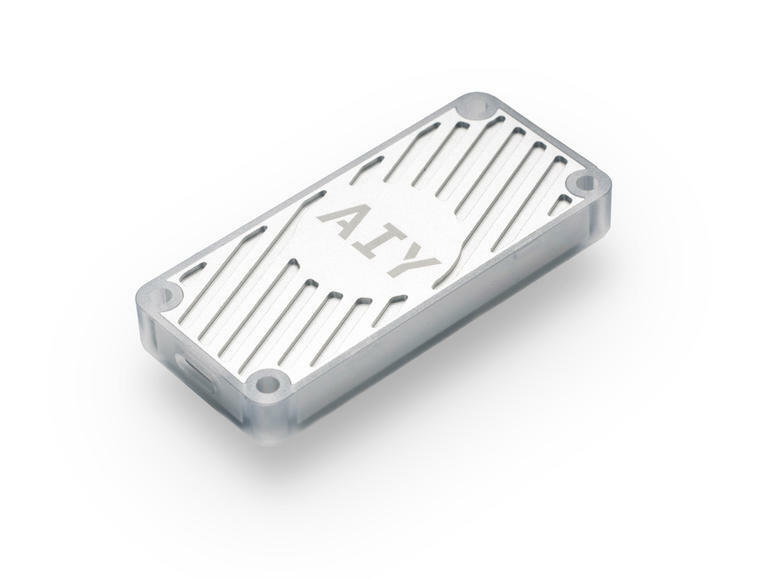 Equipped with Type-C connector, the Accelerator can be connected to any Linux-based system for rapid ML output. The case contains Rapsberry Pi like board connector holes. This way, you can create an intellectual platform, that’ll monitor various components and overall manufacturing efficiency in real time, using your sensors quickly.